.Manuella Faccin and her mother Silvana enjoy the simplest way of life on their beautiful farm in Freeburg, at the base of the Victorian Alps. They bring much of their wonderful produce to market as it appears seasonally such as Garlic and Persimmons, and even glorious bunches of Sunflowers. 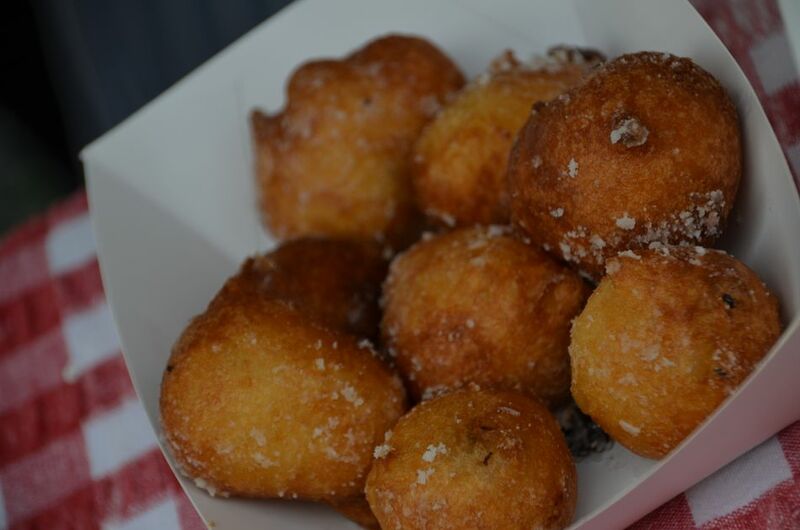 The most delicious drawcard however, are their warm and freshly made traditional Italian Style donuts. You will definitely need just one more!